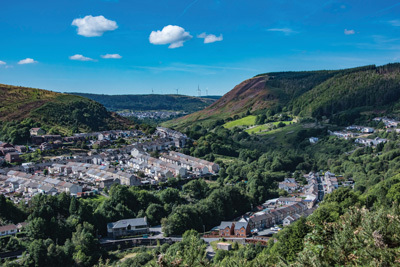 One of Europe’s leading rubber manufacturers, SPC, has announced plans to open a new plant in Maerdy, South Wales. The colour compounding site is due to open in early 2017 and is expected to create upto 30 new jobs in the next 2 years. 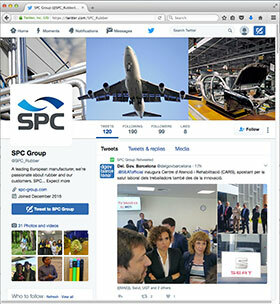 At SPC, we’re pleased to announce our Twitter platform. @SPC_Rubber is aimed to engage, inform and communicate with people interested in our company or industry. Our vision has always been to be at the cutting edge of rubber technology and manufacturing, while remaining respectful of the past. We’re keen, therefore, to remember the pioneers of the rubber industry in our Twitter feed, while also being informative and providing insight into the latest developments within our business. Leading rubber compounder, SPC UK, has successfully renewed its Investors in People accreditation. Based on 25 years of leading practice, the international recognised Investors in People Standard is underpinned by a rigorous assessment methodology and a framework which reflects the very latest workplace trends, essential skills and effective structures required to outperform in any industry. Valid for three years, the Investors in People Standard requires businesses to be reassessed across a range of stringent criteria in order to renew accreditation. Following a period of testing, including interviews of SPC staff by Investors in People inspectors, SPC was rewarded with the renewed standard.